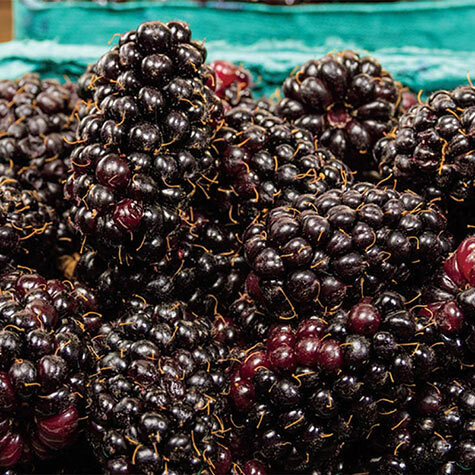 Marionberry | Gurney's Seed & Nursery Co.
One of the Best Berries for Pies! Vigorous trailing plants are a treat to the eye and the round blackberry-like fruits are a treat to the taste buds! Medium-large sized berries have a delicious sweet-tart flavor that is perfect for baking, jams, jellies, freezing and fresh eating! Very rich in vitamins. Ripening in mid July to mid August. Zones 4-9. Depth: Plant with the crown at the soil line. Yield: Prolific. For the home grower, just one or two plants will produce plenty of berries through mid to late Summer. 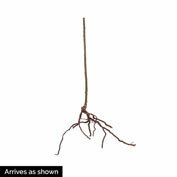 Form: A vigorously growing trailing vine. Soil Requirements: Well-drained soil. Grows well in a wide range of soils. 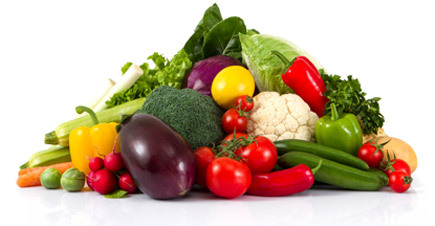 Comments: Vigorous trailing plants are a treat to the eye and the round fruits are a treat to the taste buds! Medium-large sized berries have a delicious sweet-tart flavor that is perfect for jams, jellies, freezing and fresh eating! Very rich in vitamins.